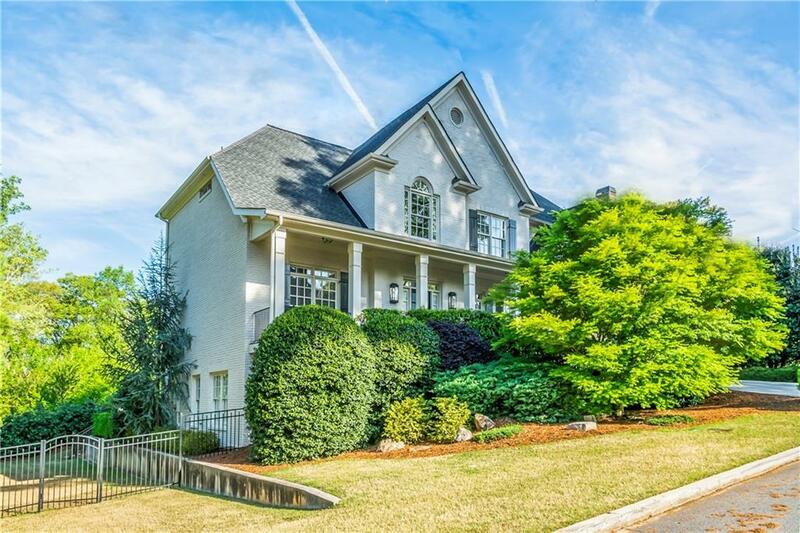 This beautiful 5B/4.5Ba home has great walkability to Town Brookhaven and Peachtree Road shops & restaurants. The designer finishes shine. 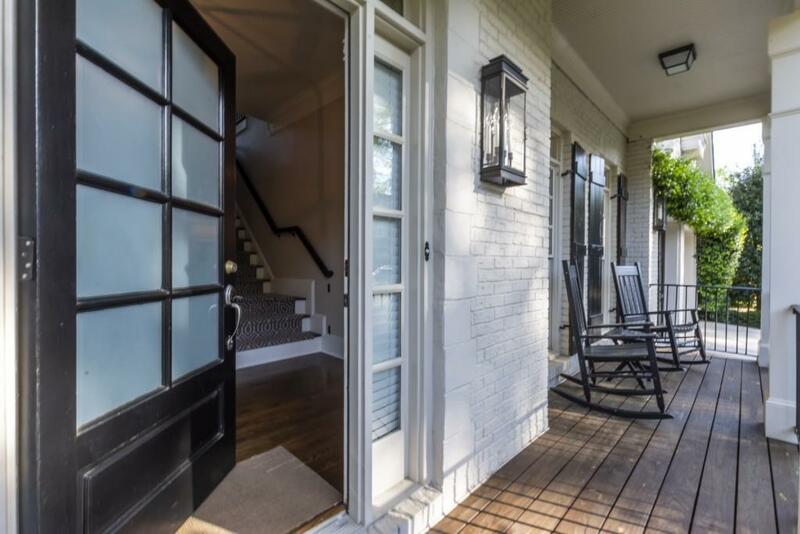 The living room-sized screened-in porch is ready for any large gathering. 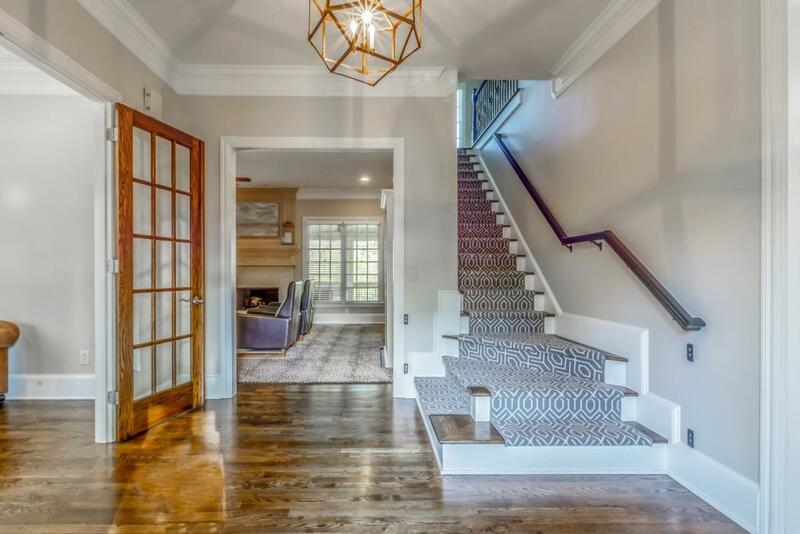 Oversized master with sitting area, huge master bath with closet & a dressing room. Secondary bedrooms have custom built closets. The light-filled terrace level has the 5th bedroom, a full bath, designated areas for exercise, movie nights, office space, kids' playroom, second living room & storage galore. Yard is fully fenced. Incredible value for the area.